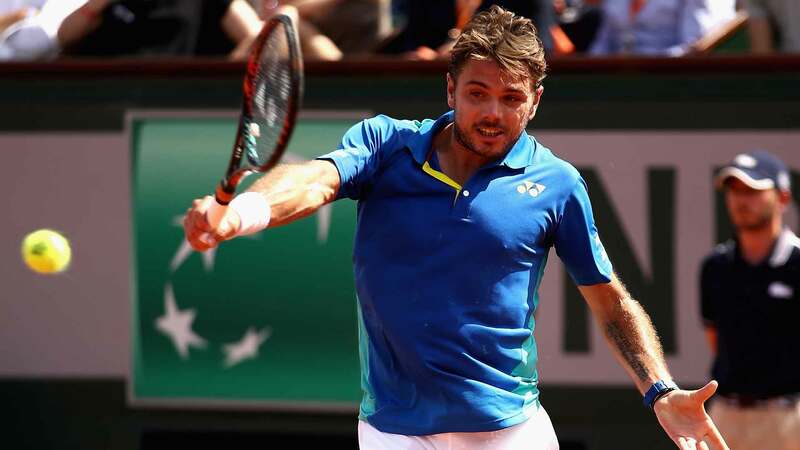 Stan Wawrinka was unable to stop Rafael Nadal’s pursuit of ‘La Decima’, a historic 10th Roland Garros title, on Sunday. Wawrinka saw his 10-match winning streak come to an end in a 6-2, 6-3, 6-1 loss to Nadal, who secured his 15th Grand Slam championship title in two hours and five minutes. Wawrinka, who beat World No. 1 Andy Murray in the semi-finals, was competing in his fourth major final (now 3-1). He is now 26-9 on the 2017 season, which includes his 16th trophy in Geneva. “I think from the beginning from my side, for sure, I didn’t play my best tennis,” said Wawrinka. “I think I was hesitating a little bit with my selection of shots. I was always a little bit between for few reasons. One, because I was playing against him and he puts this doubt in your head, because he’s playing so well. And secondly, all the effort I have been undertaking over the past few weeks to get to my best level again, to get some confidence again, and to win all those matches, some tough matches. There were many reasons for the score today, but mainly because he was playing better. “[That said], it’s been an amazing tournament, for sure. Today and right now, I’m not happy. I’m quite sad to have lost the final. It doesn’t matter who you play or what the score is. You play final of Grand Slam, you don’t want to lose. Trust me, I felt better the last three times when I was winning and had the trophy. Wawrinka will next compete at the Aegon Championships, a grass-court tournament at The Queen’s Club in London, which begins on 19 June. His best result at the event was a run to the 2014 semi-finals.